Riposte has long celebrated smart, positive, and truthful women in each of its issues. In recent years, the magazine has widened this support to beyond just the printed page, to events, talks, and partnerships. 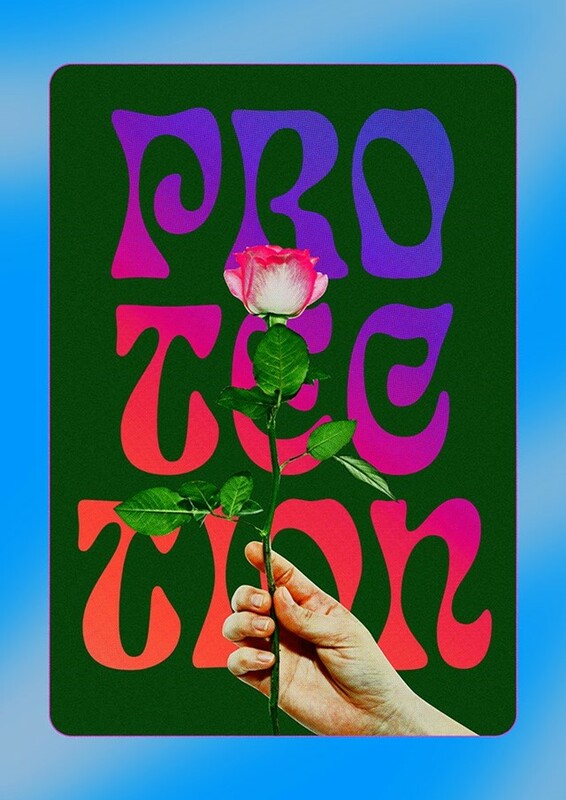 To mark the 70th anniversary of the declaration of human rights, Riposte has teamed up with Amnesty International, the world’s leading human rights organisation, to host a group exhibition titled Protection, which launches today. 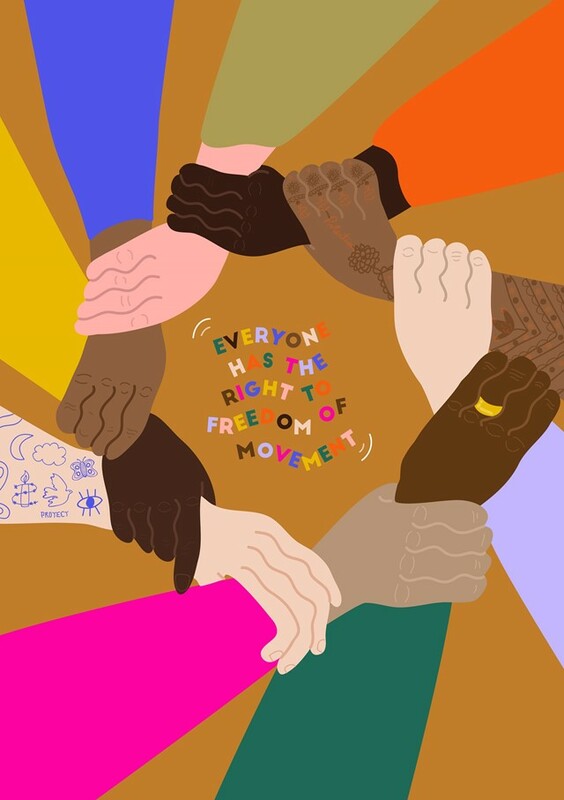 Thirty women and non-binary artists, including Guerilla Girls, Esther Mahlangu, Hattie Stewart, Joy Miessi, Juno Calypso, Kelly Anna, Lotte Andersen, Lynnie Zulu, Maisie Cousins, Mona Chalabi, Nathalie du Pasquier, Phoebe Collings-James, and Steph Wilson, will be presenting – and selling – work they have created in response to the theme of “Protection”. In a time when all across the world people in power are abusing human rights and silencing those who are speaking out, the collective and collaboration of the show indicates the power of unity and the strength in creating politically charged art in times like these. The exhibition begins today and runs until 16 December at Coals Drops Yard in Kings Cross, London. Prints are £50 and will be available at the show or via Riposte. All profits from art sales will be donated to Amnesty International UK. A programme of talks and events will also run alongside the show, details can be found here.